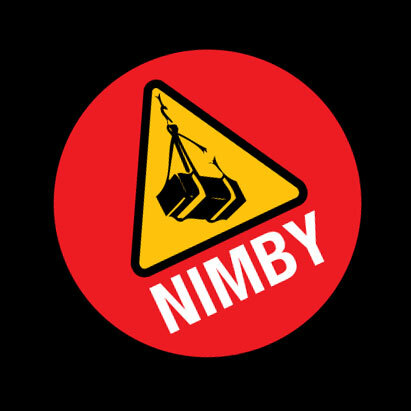 If you want to keep up to date on the latest shenanigans at NIMBY, then bookmark this page! 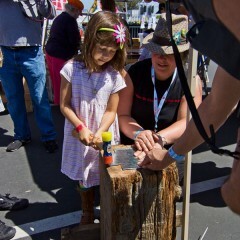 We'll post all the highlights, updates, videos, and fantastic events regarding Oakland's largest, craziest, best maker space. Seriously, did you bookmark it?